One word: simplicity. For a style so deliberately and compellingly lacking, minimalism never seems to have had any trouble at all calling attention to itself, in a good way. Minimalism says more with less, doing away with unnecessary and distracting details while highlighting only the most essential elements. It can speak for itself without trying to be loud. The understated grace of a minimalist room can, arguably, show even more of a personality than a room overloaded with visual stimuli. We’re drawn to order, and minimalist spaces give us a sense of stability and comfort. They’re clean, timeless, and pretty difficult to get tired of, especially when all you need after the day’s noise and clutter is a quiet, calm haven. 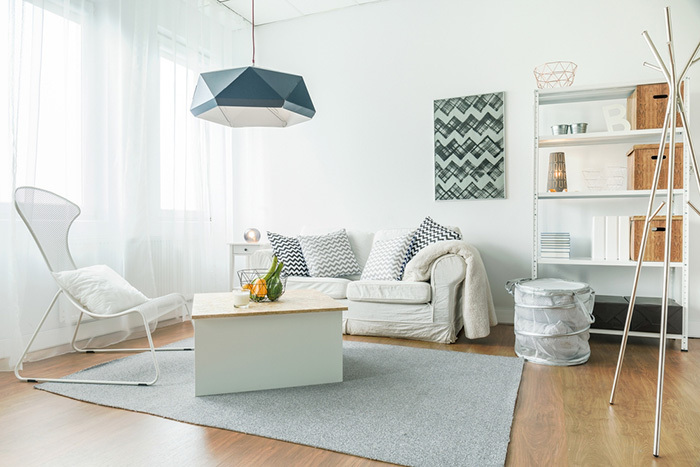 Whether starting from scratch or giving your room a revamp, here are a couple of things to keep in mind to achieve a minimalist space. Think of a Buddhist monk’s modest quarters or a sterile hospital corridor. They’re minimal in design, but not quite what we’re going for. Minimalism strips the room down as much as possible, but never reaches a point of bareness or complete utilitarianism. Rather, it invites you with a sense of warmth and comfort. Keep every color and furnishing simple, but stylish. While browsing enviously through photos of minimalist rooms, you’ll notice clear floors and tabletops and zero unnecessary clutter lying around. 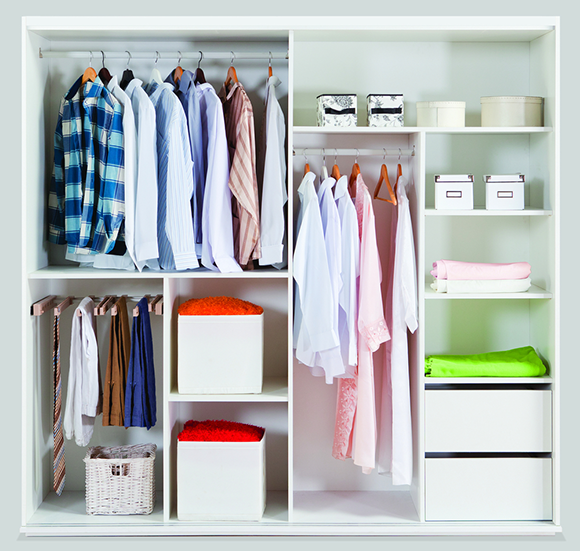 Organizing your belongings and keeping them out of sight is central to maintaining clean and ordered surroundings, a defining characteristic of minimalistic design. It’s even better if you can unobtrusively (and tastefully) incorporate your storage into the room’s design, like sliding cabinets built into the walls. Try to keep up a daily habit of putting things back where you stored them instead of dumping them around to “put away later.” Clear surroundings promote a clear mind. Neutral colors add to a room’s simplicity and stay easy on the eyes. 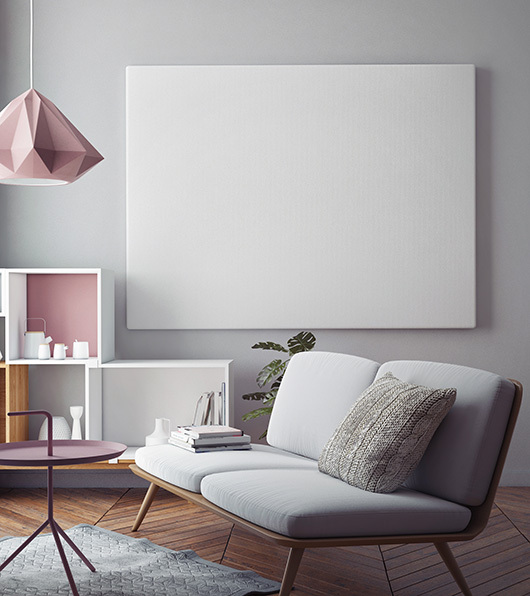 Choose colors like beige, gray, and white, which are warm and inviting enough that they come off as aesthetically pleasing, rather than lifeless. The overall color scheme of the room should fall within the same tone and stay similar to your base color. At the same time, you’ll want to avoid a room so monotonous that nothing stands out. 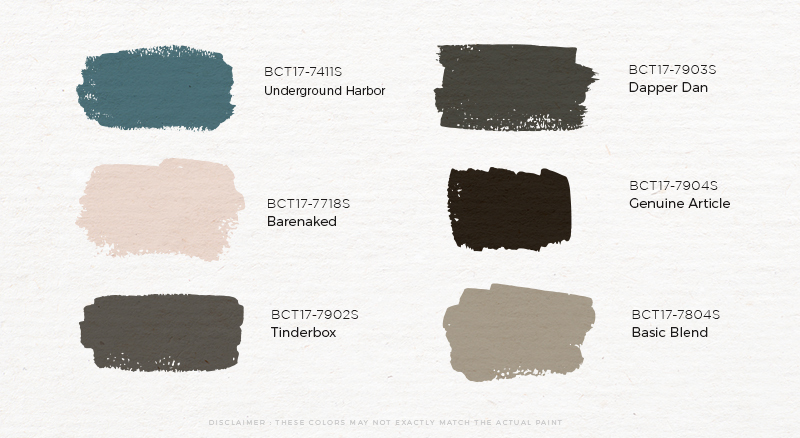 Add subtle, contrasting textures that match your color palette to give your room more depth. You’ll also want to accent your room with a touch of color here and there, but do so sparingly and keep the colors understated. Bear in mind that mixing too many textures and colors will cause the room to lose its simplicity. Avoid overly complex patterns and loud textures as much as possible. Paring down your room means keeping your furniture to a minimum. The more objects in a room, the less sense of space there is, and the more cluttered it will feel. What furniture you decide to keep should either stand out or blend into the room. Consider the design of your door and windows as well. Should your window frames be plain and inconspicuous? Should the door be one of your room’s accents? Wall ornaments, light fixtures, and paintings accent a room nicely, but try to keep the walls as clear as possible (same goes for the floors). Again, keep the designs and colors as simple and similar to the room’s color scheme. Because minimalist rooms contain fewer elements, the quality of everything you see will be far more noticeable. Furniture made from high-quality materials and their craftsmanship will shine through effortlessly, while cheaply-made products tend to stick out like a sore thumb. Despite the simplicity of your room, investing in better decor will lend your room a natural sophistication. Cutting your room down to size to achieve a minimalist look that works will always be a challenge, especially if you’re the type who always seems surprised by just how much stuff you own. 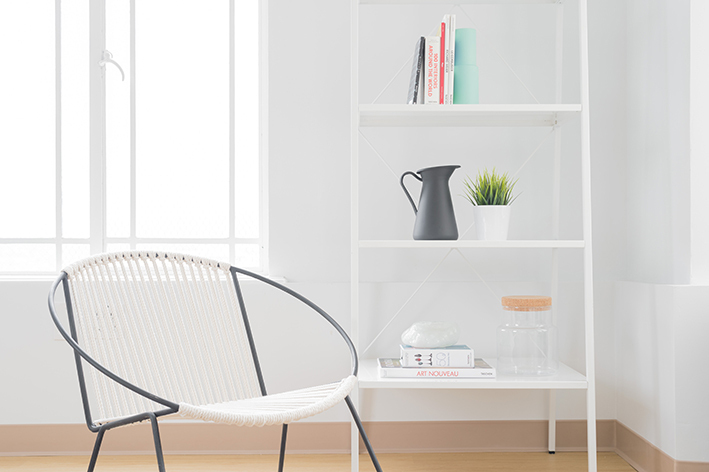 Besides its obvious visual appeal, minimalism offers more than just aesthetic. Hopefully, it gives your thoughts, emotions, and daily life just as much order and comfort as well.